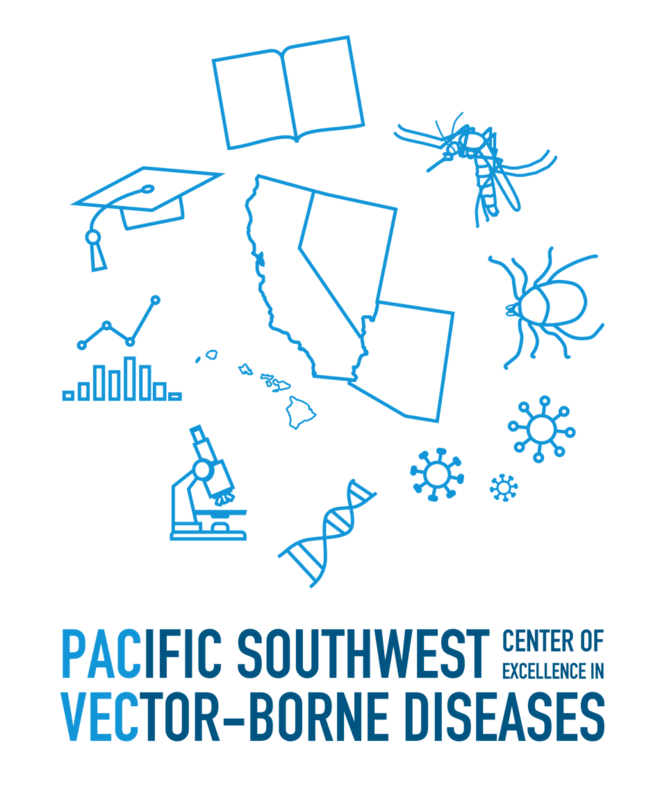 The Pacific Southwest Regional Center of Excellence in Vector-Borne Diseases leverages the resources of UC Davis and UC Riverside with our strategic partners in academic communities, public health, and vector control to meet the needs of the Pacific Southwest in terms of surveillance, prevention, and response. We are always looking to broaden and strengthen our community of practice. If you are interested in collaborating with us, please contact us! Human antibodies targeting Zika virus NS1 provide protection against disease in a mouse model.